We are an enterprising non-profit society with a mission to reduce the rural population decline by providing more opportunities for wellness, recreation and the arts. Our facility includes a commercial quality work-out gym, full sized gymnasium, theatre stage, fitness studios & meeting/training rooms. The HUB offers a wide variety of recreational, wellness & arts programs, events & services. We have everything from personal training, Zumba, POUND, yoga, Bootcamp, indoor walking club & Pickleball to Sewing Camps, Art Classes, continuing education and Community Coffee. We also have rental spaces available for your meeting, party or event. At the HUB, there is something for everyone, whether you are one or 100, we have something for you! TEENNIGHT 7-8:30 pm Movie Night! 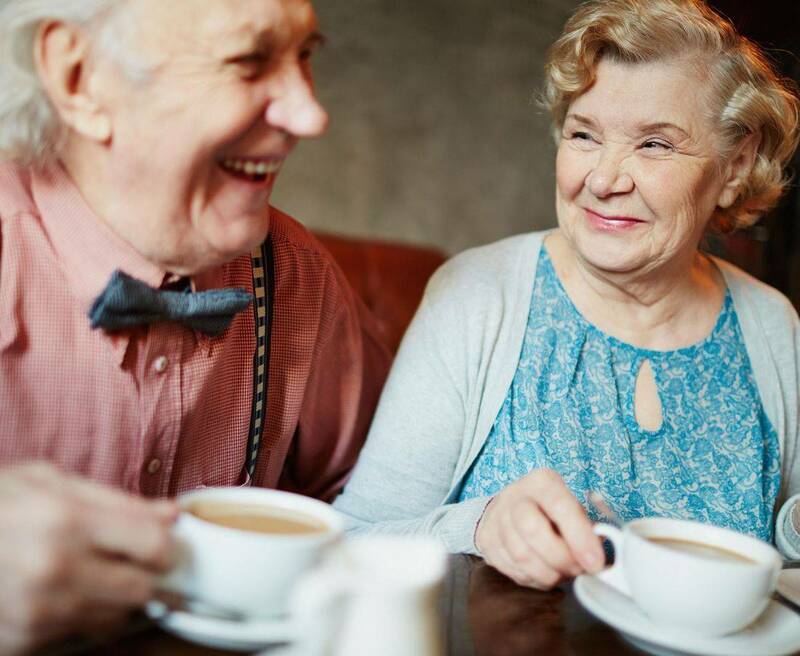 Come enjoy a cup of coffee or tea, good company, puzzles or games. 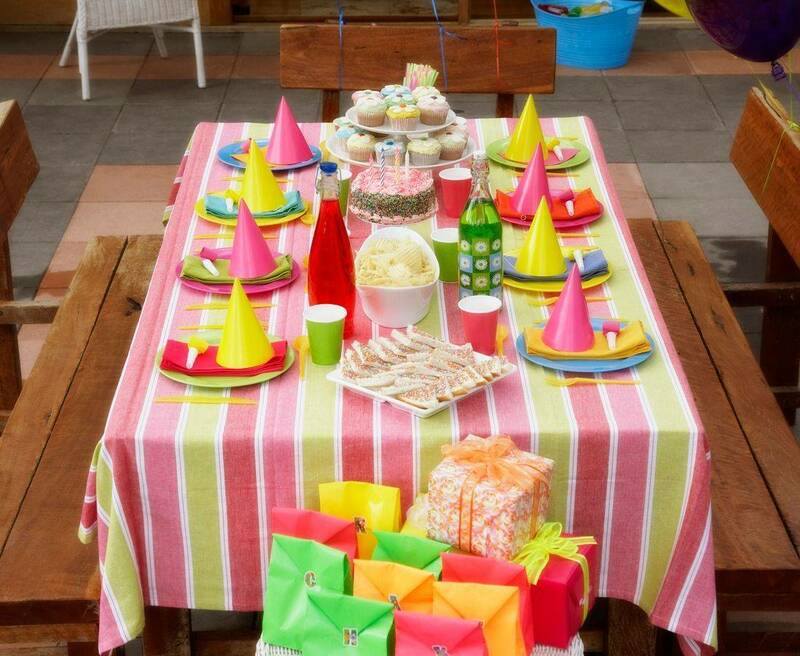 We now offer activities to host the best birthday party ever! Click here for more details. Open 5 am to 11 pm for members. Drop in available during office hours. Fitness classes for all fitness levels. We have plenty to keep your kids entertained after school. There are also activities for adults as well. Check them out. WRAPS theatre productions and concerts, Sage Sound Singers concerts, Lion's Club Brushes & Booze nights, Krush Dance Studio. Programs for Adults, Seniors and more! There are a variety of businesses located within the HUB. Thank you for everything you have provided our communities! Thank you for your generous support. We wouldn't be what we are without you.